Produced by the International Road Federation, the IRF Global Road2Tunnel Expo & Conference is the only international conference & tradeshow of its kind dedicated to road, tunnel, and bridge construction. “Technology and innovations are evolving at a pace never seen before in the history of the road and transport sector” noted IRF President & CEO C. Patrick Sankey. “From innovations in materials, such as self-healing concrete and rubberized asphalt, to advances in construction equipment automation, and of course, the dawn of the connected and automated vehicle, we are on a verge of a new era”. More than 120 speakers are expected to share their research and expertise on forward-looking industry questions identified with the support of the University of Nevada and Arizona State University, the event’s two knowledge partners. 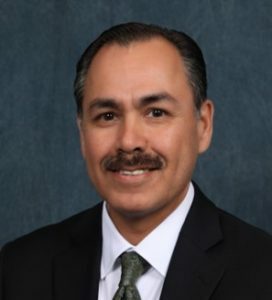 Confirmed keynote speakers include the Director of Nevada’s Department of Transportation, Rudy Malfabon. 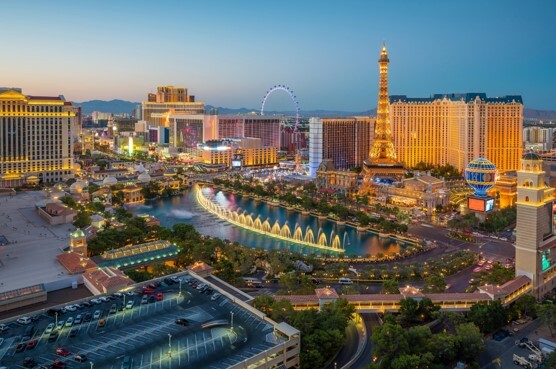 Nevada recently launched an Intelligent Mobility program to explore how transit vehicles sense their environment and communicate with other vehicles, infrastructure such as traffic signals and systems, and individual people through their mobile devices. With over 9,000 square meters of exhibition space, the expo offers an unparalleled showcase for the world’s leading design, engineering, construction and management companies. Developed by the distributors and contractors of some of the world’s largest megaprojects, the “Distributors’ and Contractors’ Lounge” will be one of the most important platforms for companies seeking to be vendors, suppliers, and service providers. It will be through this lounge that these distributors and contractors will meet with potential vendors, suppliers, and service providers seeking an opportunity to take part in road, bridge and tunnel projects. Leading industry organizations, professional road associations and government agencies have joined forces with IRF in delivering the Expo and Conference, and help ground the discussion with national concerns, insights and opportunities. Samsi Gunarta, Head of Division for Land Acquisition Facilitation at Indonesia’s Regional Infrastructure Development Agency noted that “Indonesia is undergoing an exciting period of economic transformation with plans to spend upwards of 10% of GDP on infrastructure. Identifying the best technologies and industry partners is key to this endeavor, which is why we will attend the 2018 IRF R2T Global Expo and Conference”.